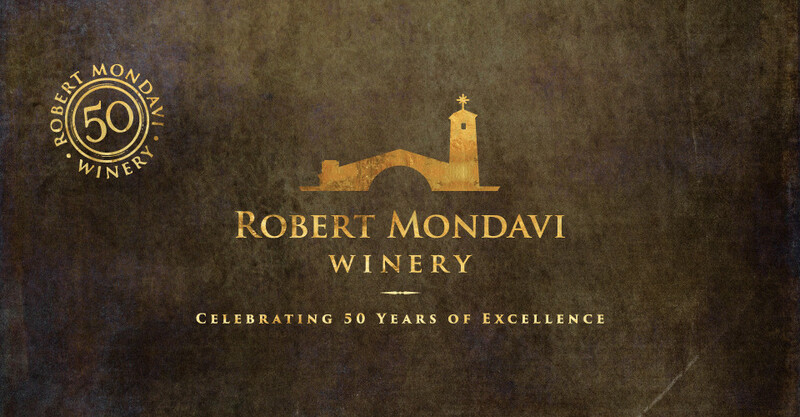 2016 rings in a very special new year as it’s the 50th Anniversary of the Robert Mondavi Winery….and You’re invited to join us to celebrate this Milestone! We promise a delicious evening filled with incredible food paired with phenomenal wine. Call us at 929.239.4010 to secure your seat! Would like to make a reservation for 3 for May 12th at 8:30pm. Thank you! We would love for you to joinu s. I am happy to make a reservation for you, though the wine dinner begins at 7pm. Did you want to participate in the wine dinner or just to enjoy our regular menu with a reservation at 8:30pm. Please let me know.